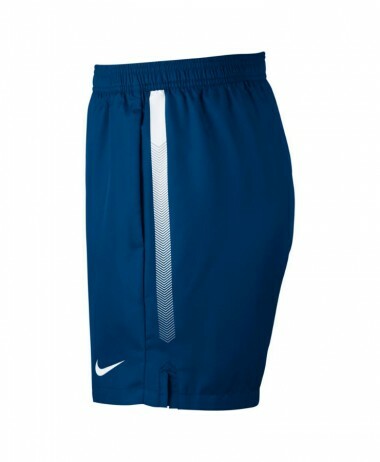 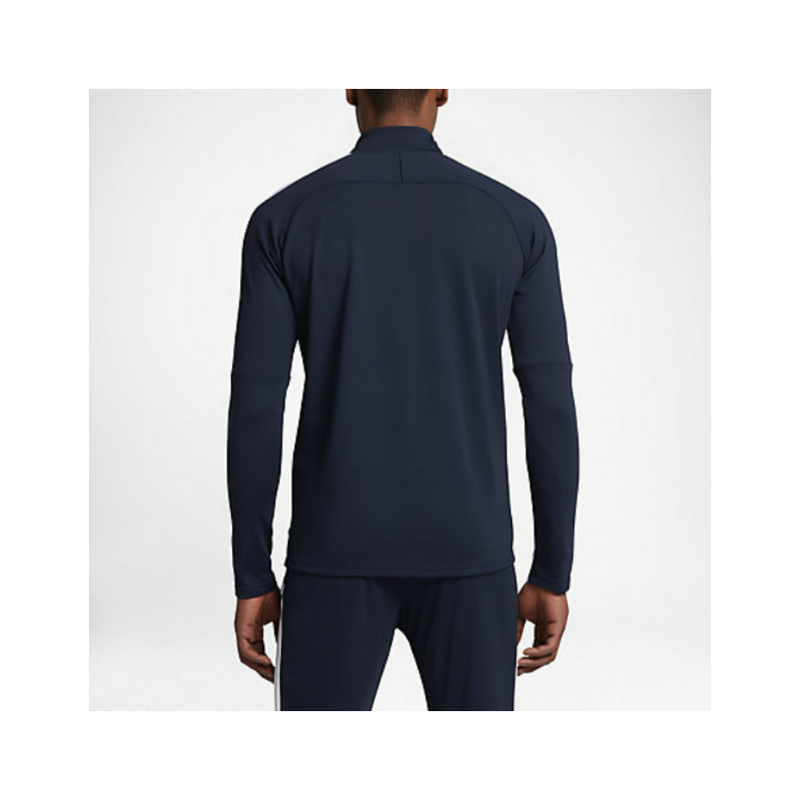 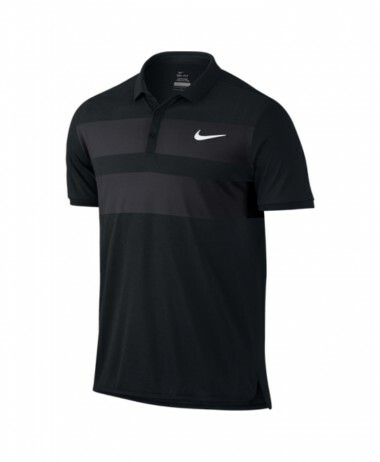 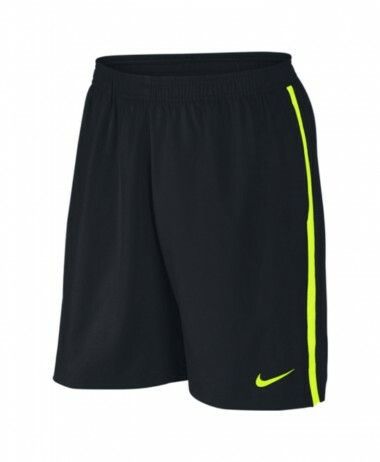 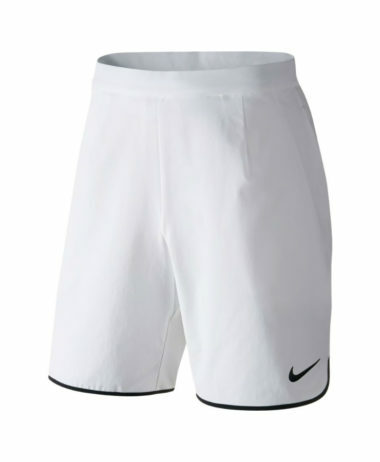 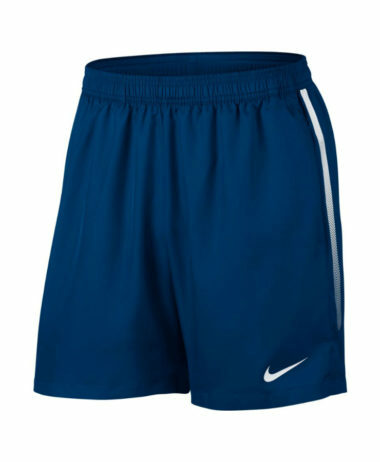 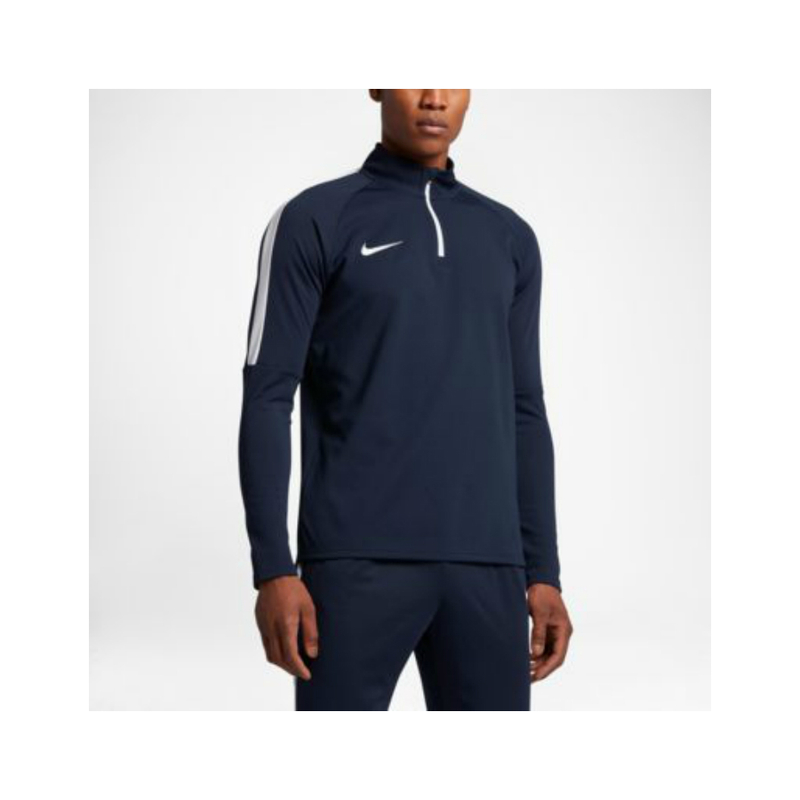 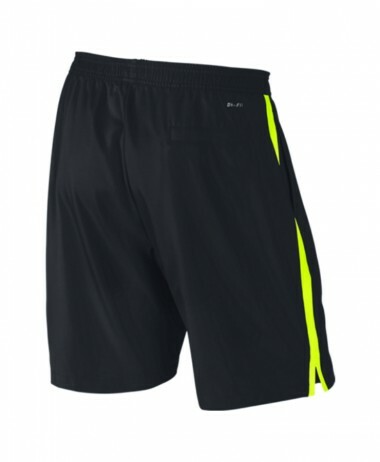 Men’s Nike Dry Academy Long Sleeve TENNIS TOP – Lightweight and comfortable, with a stand-up collar for protection against the wind, but with a 1/4 length zip to help let off steam. 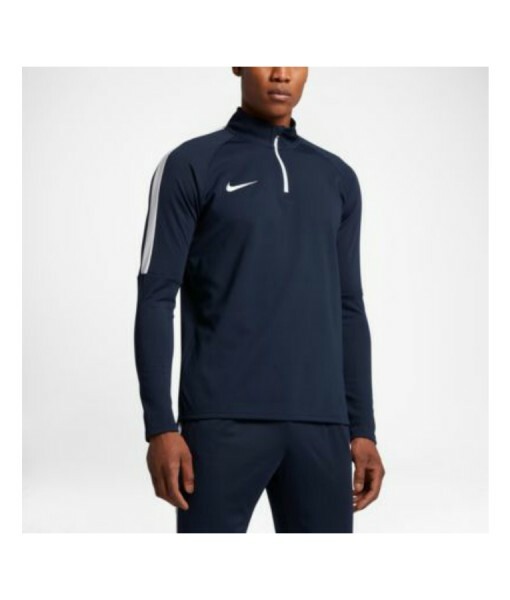 This long sleeved top has a soft, mesh linining – ideal tennis coverage for warm-ups and training. 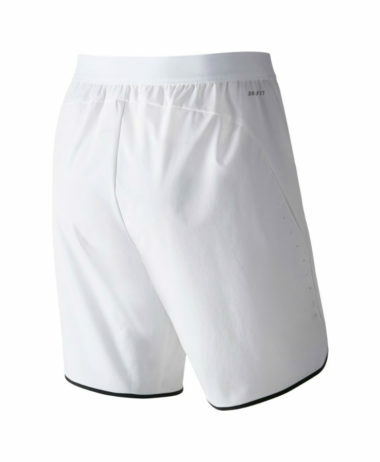 The tops’ design is complimented with a smart white detail at the neckline and on the arms, making it tennis match perfect.